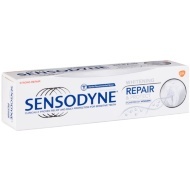 Protect your teeth against plaque and battle sensitivity with Sensodyne. 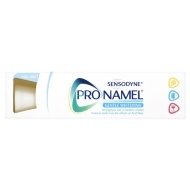 Clinically proven relief and daily protection for sensitive teeth. 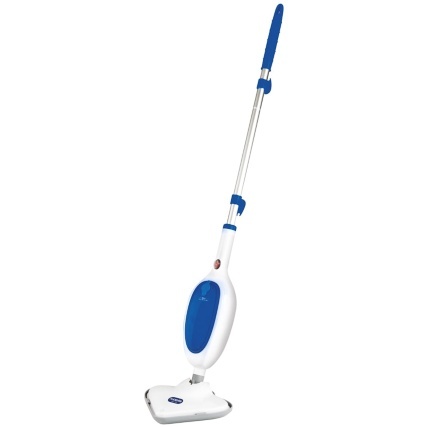 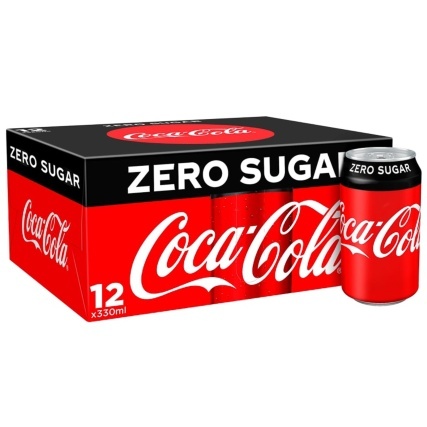 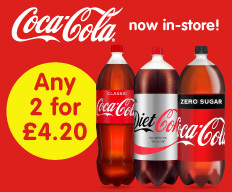 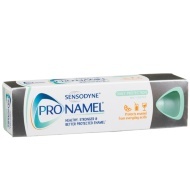 Tackles sensitivity, protect and cleans your gums from plaque and keeps your breath fresh. 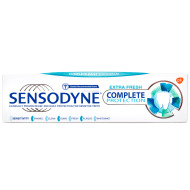 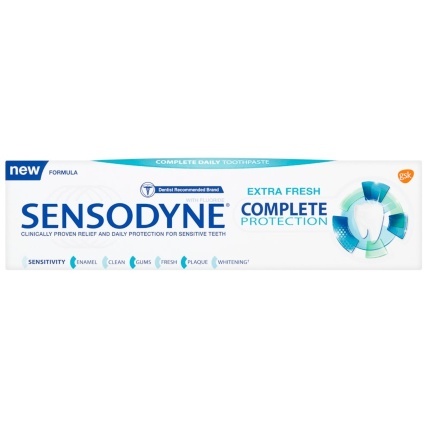 For more great Sensodyne toothpaste, take a look online and buy in stores.